Dr Inge Kriel explores the common chemotherapy-related side effects as well as treatment options available. Chemotherapy is often associated with adverse effects that may hamper quality of life. Many patients suffer in silence, not wanting to bother their oncologists with ‘seemingly trivial’ complaints. They learn to live with the side effects, not realising that effective treatments are available, which can improve their symptoms and thereby improve their quality of life. Many patients experience mouth ulcers at some stage during their chemotherapy treatment. 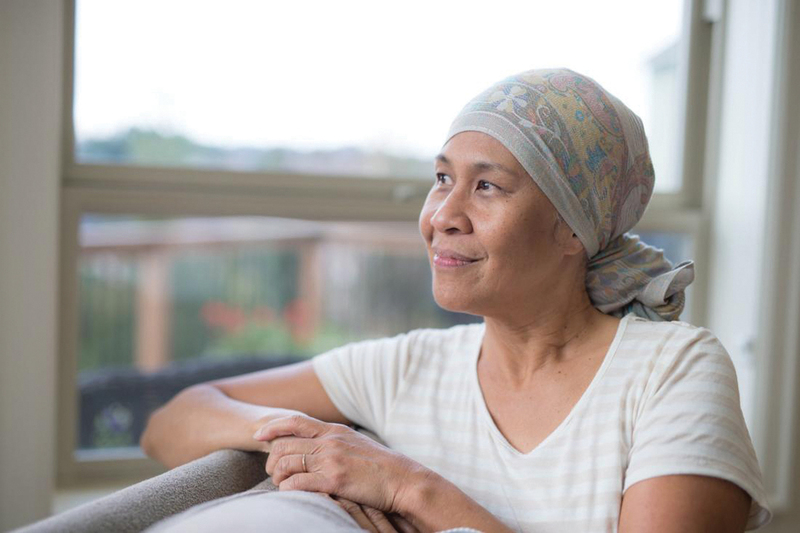 Vitamin B complex, zinc, oral gels, and topical anaesthetic gels are effective treatments that will offer relief, without your cancer treatment being compromised. Good oral hygiene is crucial to prevent dental complications and help with the healing of ulcers. • Kair Placenta and/or Bergamot Essence/oil mixed with bay rum can be quite smelly, so use at bedtime and rinse hair in the morning. Wash with Kair Placenta (available at most pharmacies) and then rub Bergamot Essence/oil mixed with bay rum into the scalp. • Minoxidil 5% foam/spray can be used twice daily in addition to the previous mentioned mixture if results are sub-optimal. The minoxidil needs to be ordered through a compounding pharmacist, and should be avoided in patients with severely uncontrolled blood pressure. There are so many possible causes of fatigue; this common complaint can therefore be tricky to manage. Underlying medical conditions – underactive thyroid, anaemia, and vitamin deficiencies to name a few – can all present with fatigue. It’s therefore important to check with your oncology care physician if your tiredness is excessive; persists for a prolonged period of time; or if it’s accompanied by other symptoms, such as dizziness and palpitations. So, what can be done at home to manage your fatigue? Be kind to yourself – don’t feel guilty about resting when you need to rest. Eat a well-balanced diet with lots of fresh fruit and vegetables. Drink six to eight glasses of water a day to maintain adequate hydration. Take a good vitamin B complex. Exercise – even just a brisk walk will get your blood pumping and help you feel energised and invigorated. Don’t neglect your mental health. Take time to relax and calm your mind by having a long bath, going for a massage, or meditating. Peripheral neuropathy is characterised by a sensation of burning, tingling,‘pins and needles’, or numbness in the hands and feet. This is a common complaint experienced during, or after paclitaxel or docetaxel chemotherapy. Unfortunately, peripheral neuropathy can hamper your ability to do the hobbies you love, such as sewing or knitting, and may impair your ability to exercise due to balance disturbances. Your doctor may advise blood tests to exclude other causes, such as vitamin B12 deficiency and diabetes. If these tests are negative, then your symptoms are most likely chemo-related. Gels/creams: ketoprofen/gabapentin gel, capsaicin gel, ketamine-based gels/creams, lignocaine-based creams. These must be scripted by your oncology care physician and compounded by a compounding pharmacist. Nails may be discoloured, thin and break easily. Biotin supplementation for three months improves nail strength. An experienced manicurist can assist with topical treatments to protect the nails from further damage. Therefore, it’s important to ask your oncology care physician for help if you’re experiencing these side effects. He/she will advise you on the best treatment plan tailored to your specific needs. Do not downplay your symptoms. Effective treatments are available to help you so you can embrace your new life as a cancer survivor. 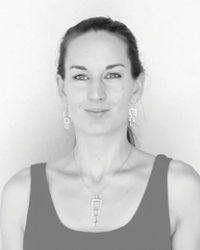 Dr Inge Kriel is an oncology care physician practicing at Netcare Milpark Hospital.